Handy Two In One Storage! 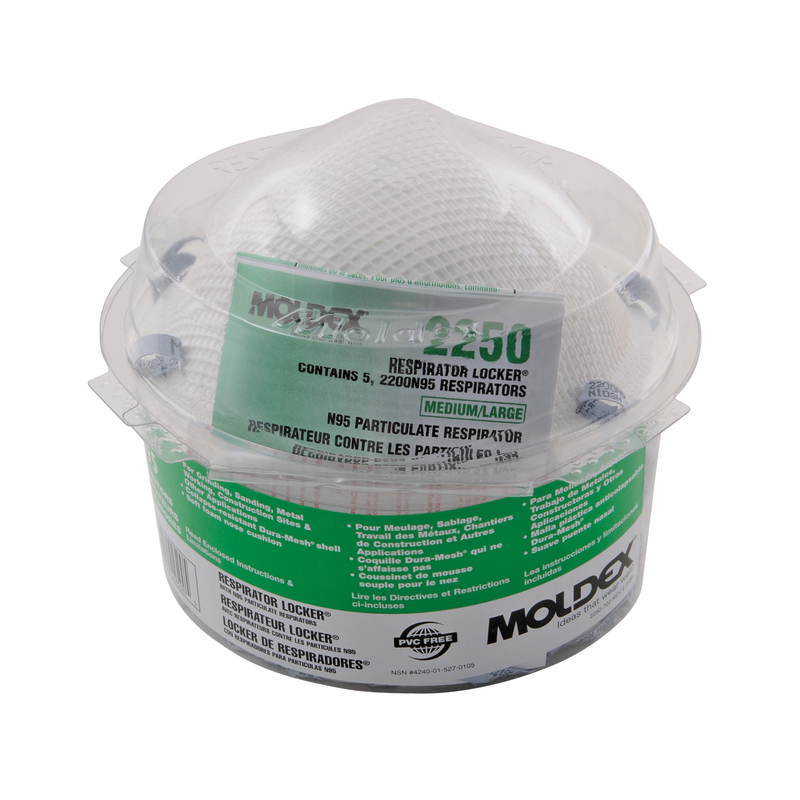 Respirator Locker provides hygienic storage for respirators. It’s a personal dispenser for workers required to travel to remote locations. Fits easily in employee lockers or work vehicles. Separate compartment permits storage of a used respirator during breaks, prevents premature disposal of respirators. 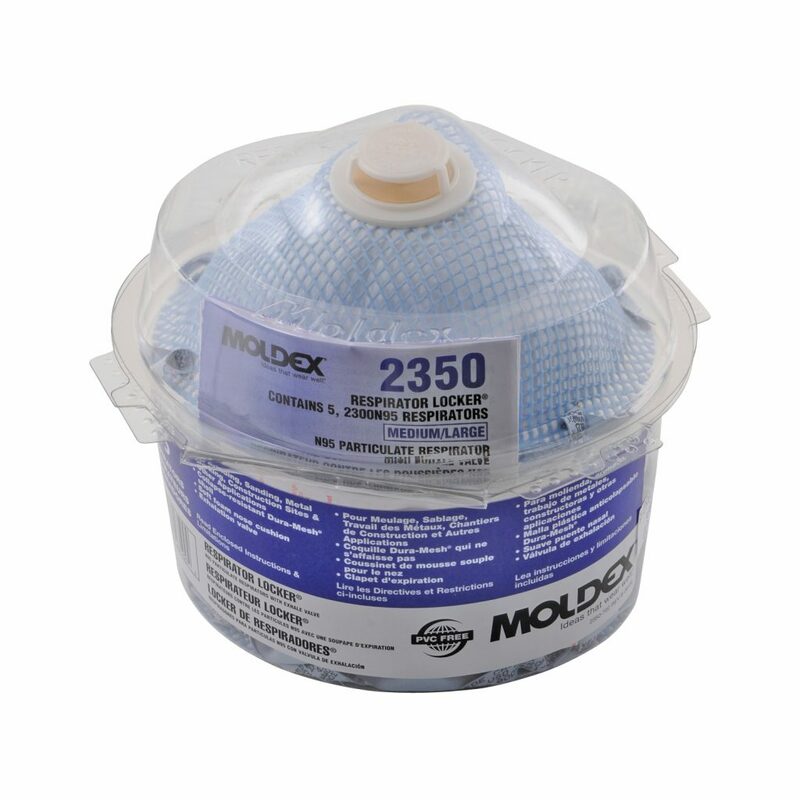 Reduces employee waste from taking extra respirators for the day. Allows employer to track respirator usage. Saves time going to get fresh respirators. The result is fewer respirators used and lower costs. 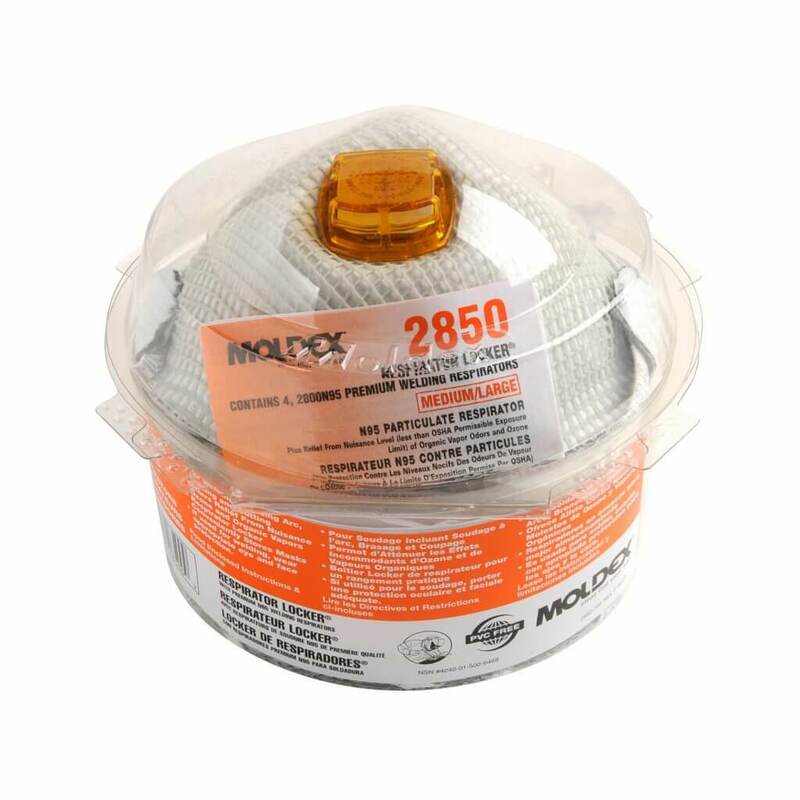 The Respirator Locker is perfect for use as vendable personal protective equipment. Fits easily in to vending machines and packaged with instructions, warnings and restrictions.